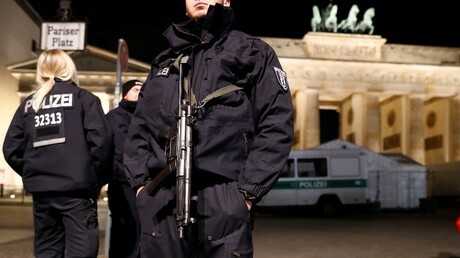 Germany is likely to see more terrorist attacks conducted by Islamist jihadists, the country’s domestic intelligence chief has said while presenting an annual report which analyses threats to the state from all forms of extremism. #Rechtsextremismus, #Linksextremismus, #Reichsbürger, #Islamismus - der komplette #Verfassungsschutzbericht hier: https://t.co/3vggLUXLmM. The statement followed the agency publishing its annual report on constitution protection and threats to the state. It said some 24,400 Islamists remain in Germany, including around 10,000 Salafists, an ultra-conservative movement within Sunni Islam, followers of which have been prone to terrorism. Maassen said jihadists managed to carry out five attacks in 2016 while security services thwarted another seven. Germany is currently monitoring some 680 Islamist radicals who could potentially carry out an attack, according to Interior Minister Thomas de Maiziere. New potential terrorists “possibly entering Europe under cover as part of the migration movement” as well as those returning from war zones in Syria and Iraq, remain under the radar of the security agencies, the report notes. Maassen estimated that some 930 people left Germany to fight in Syria or Iraq, 20 percent of whom were women. From that number, the BfV chief believes 145 people have been killed in action. Besides the jihadist and Islamist terrorism threat, the constitution protection report also analyzed the activities of various other groups, including far-right and far-left extremists. With far-right extremism on the surge, events “directly or indirectly associated with Islam” have been frequently exploited by far-right sympathizers, the report notes. Last year, those accounted for 23,100 members while the number of violent offenses rose to 1,600. More than a half of those crimes particularly targeted asylum seekers and accommodation facilities. 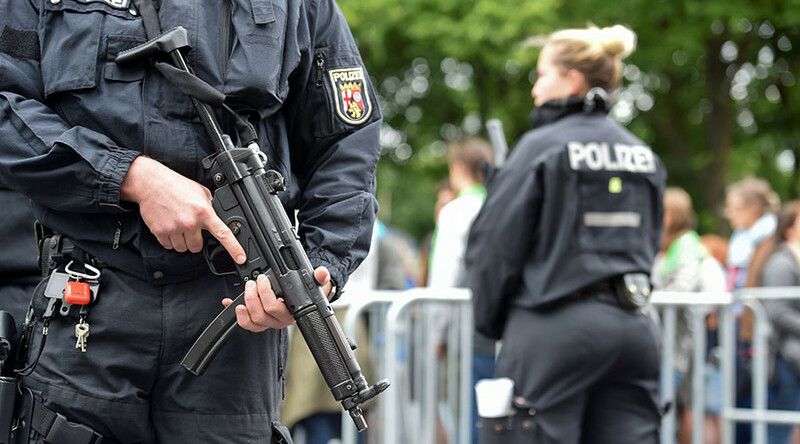 Security has been stepped up in Germany following five lone-wolf terror attacks in the country last year. The most noted attack happened in December 2016, when a Tunisian asylum seeker, who pledged allegiance to Islamic State, plowed a truck into a Berlin Christmas market, killing 12 people. Germany is now focussing all its efforts on this weekend’s G20 summit in Hamburg where around 20,000 security officers have been deployed.